Where do you start when you haven't blogged in over a month? Should I try and fill in the gaps by posting individually about all the things that popped into my head in that time and the things we did but never that made it to the blog, in the way that I would like to look back on one day, or do I try and catch up with an overview post and some photo highlights. Maybe a bit of both is in order, to start me off and to cover the distinct possibility that my blogging mojo will run out before I get round to the in depth versions. After all I have a post in draft with a couple of lines of text and a few photos waiting completion on Jaxon's 3rd birthday party and it's now the month after his 4th! 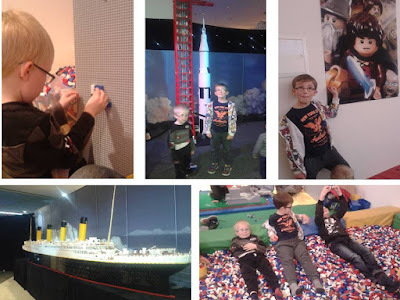 We took the boys to the Lego exhibition and their very first trip to the cinema. 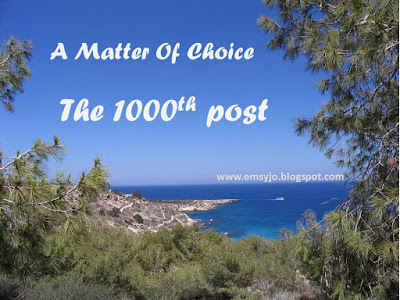 Here it is, my 100th blog post! There was never a plan, or ultimate aim for the blog (there still isn't to be honest!) but I'm sure I didn't imagine still doing it over 7 years later, or the things that have progressed from it.